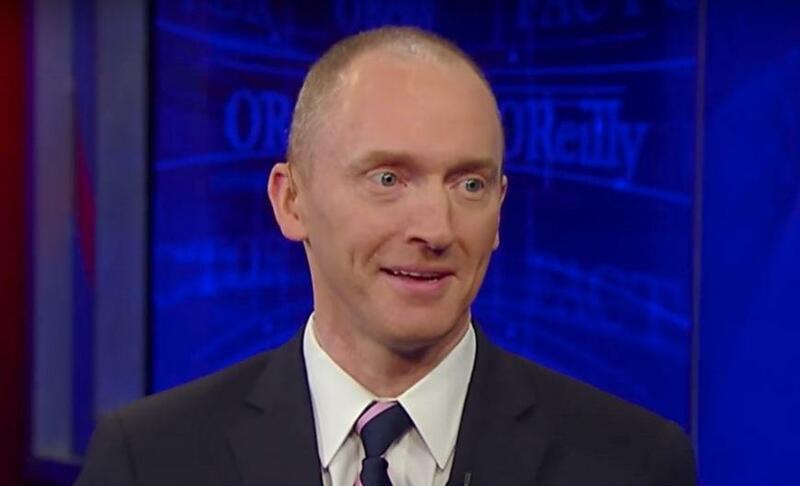 The FBI, in its ham-handed FISA application on former Trump campaign adviser Carter Page, somehow forgot to include the fact that Russian spies thought Page was an "idiot" who was unworthy of recruiting, according to Paul Sperry of RealClear Investigations. The FBI of course used that 2013 case as part of the FISA application - claiming to have evidence of Page's recruitment by the Kremlin, however the "idiot" part was deliberately withheld. This vital detail was also omitted from three subsequent renewals of the wiretap warrant, at least one of which Deputy Attorney General Rod Rosenstein signed off on. The warrants from the Foreign Intelligence Surveillance Court (FISC) enabled the DOJ/FBI to spy on Page and others he was in contact with for almost a year, according to Sperry's sources. As Sperry notes, when the FISA warrants are viewed in totality, it's clear that "the court was not alerted to this seemingly critical information," according to congressional sources, which happened despite the FBI and DOJ officials having full access to the 26-page court filing. What's more, former FBI officials as well as agents familiar with FISA warrants say that the DOJ's affidavits for Page appear to be "material misrepresentations" which fail to adhere to so-called Woods Procedures which require the accuracy of facts from sworn declarants - procedures which were strengthened in 2003 by Robert Mueller, then director of the FBI. Withholding material and exculpatory evidence from the FISA applications may also have violated Page’s Fourth Amendment protections against omissions of material facts that would undermine or negate probable cause to search. According to Sperry, if the DOJ ever prosecutes itself for this and other FISA abuses, senior officials who swore out the Page warrants could be subject to perjury and conspiracy charges, incluging James Comey, Andrew McCabe, Sally Yates and Rod Rosenstein - who could all be barred from appearing before the FISA court as well.